We are expecting (around the 10th of December) puppies from our super sweet and lovely female Item (Dalmacademy’s Collectors Item). If you are interested in a puppy please feel free to call us! Or register through our website and fill out our puppy interest form. Item is the mother of our female Desi (Dalmacademy’s Dutch Design). She is a fun sporting dog, very focused on people and kind to children. Item has had a litter before. She is a very good mother and she excellently takes care of her puppies. The puppies showed strong growth. The pups from her former litters have all become healthy and social Dalmatians to which their owners have a very nice family dog. So we are looking forward to this next litter from her. When choosing a suitable sire we carefully look at health and character. The father of this litter is Bob (champ. Take It Or Leave It Of Dukes Proud). Bob is a pretty strong dog who has won many major awards at a young age. 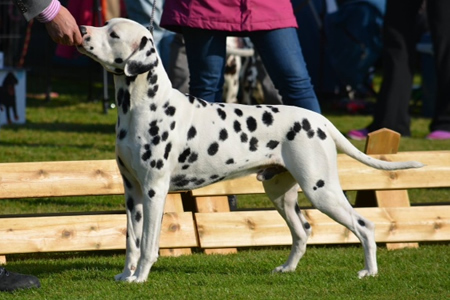 This year he became “Best of Breed” at the Clubmatch of the Dutch Dalmatian Club. 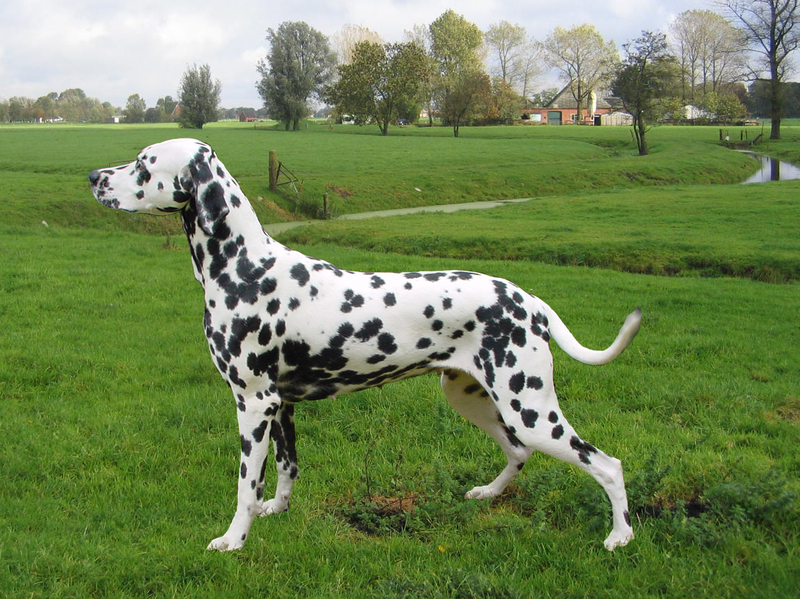 At home Bob lives together with other male and female Dalmatians where he is social, sweet and above all funny.